We are conveying this invitation from Maui Nui Marine Resource Council on a very current and important topic also for South Maui. The presentation will be offered by Clay Trauernicht, PhD, Wildland Fire Specialist at University of Hawai?i Cooperative Extension. It will take place from 5:30 pm to 7:00 pm at Pacific Whale Foundation’s classrooms at the Ma’alaea Harbor Shops at 300 Ma’alaea Road, Ma’alaea (Wailuku). Doors open at 5:00 pm and complimentary refreshments will be served. 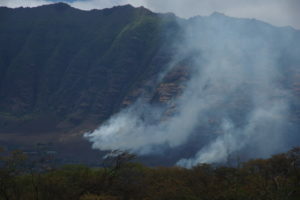 “We’ll consider our options to reduce fire risk and impacts on Maui and how the urgency to take action is increasing under a changing climate,” Dr. Trauernicht reported. 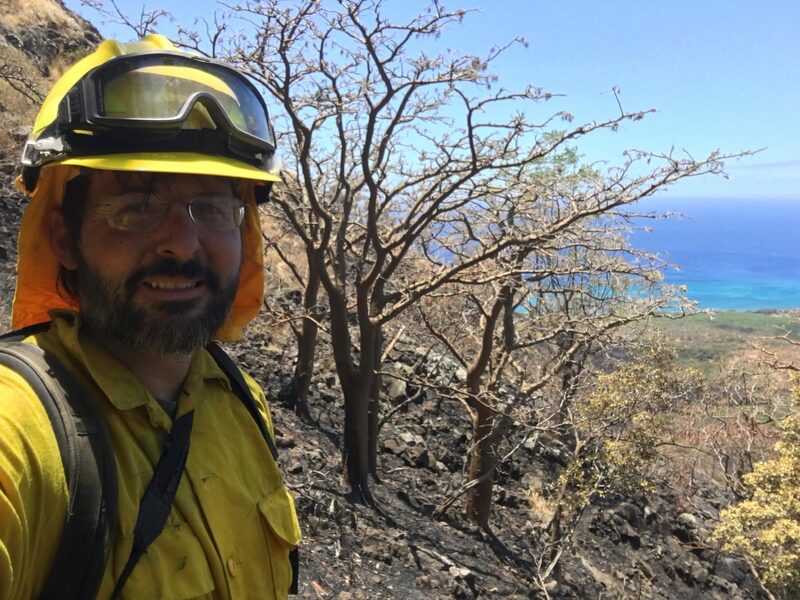 Attendees will be invited to share their questions, experiences and ideas about wildland fires on Maui at the conclusion of Dr. Trauernicht’s presentation. 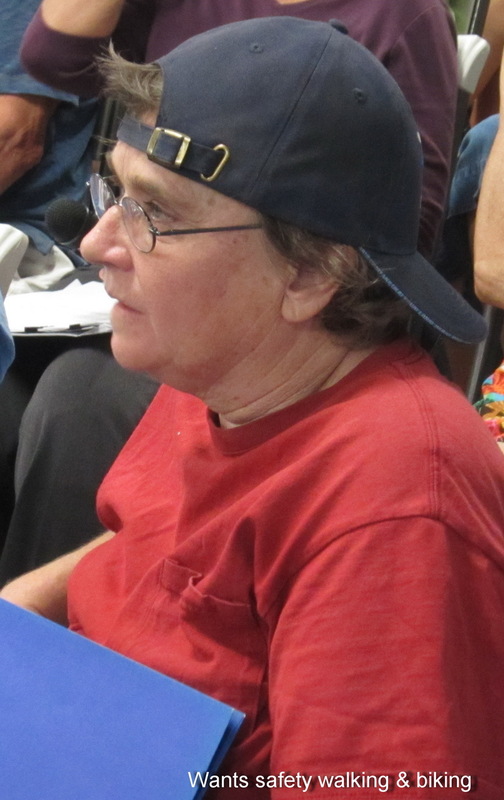 Dr. Trauernicht earned his PhD in Plant Science at the University of Tasmania and a MS in Botanical Sciences at the University of Hawaii at Manoa. He completed his BS in Biology at the University of Denver. In addition to many years of botanical and ecological fieldwork, he has published and presented on plant community ecology and population modeling, geospatial analyses of fire and species occurrence, and the use of local knowledge to adapt management strategies and inform research needs. 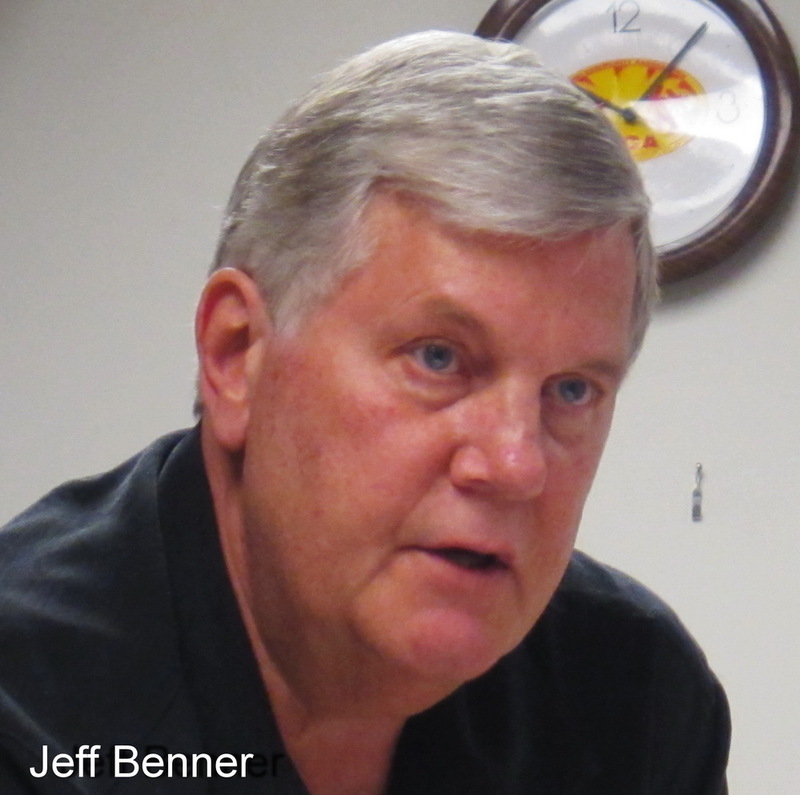 His current focus is on improving wildland fire management in Hawaii and the Pacific with a strong emphasis on science extension and communication. Dr. Trauernicht is the project leader for the Pacific Fire Exchange, part of the Joint Fire Science Program’s nationwide Fire Science Exchange Network. He is currently working with the Pacific Island Climate Change Cooperative to extend climate science resources to Cooperative Extension programs throughout the Pacific Island region. Maui Nui Marine Resource Council is a Maui-based nonprofit organization celebrating 17 years of working for healthy coral reefs, clean ocean water and an abundance of native fish for the islands of Maui County. In addition to co-managing the Hui O Ka Wai Ola ocean water quality testing program, which tests ocean water quality at 39 locations along the south and west shores of Maui, the nonprofit is working to improve ocean water quality in Ma’alaea Harbor through the use of installed oysters in cages. Maui Nui Marine Resource Council is also working in the Pohakea watershed above Ma’alaea Bay to prevent fire and erosion to protect ocean water quality and the coral reefs located in the bay. To learn more, visit www.mauireefs.org.